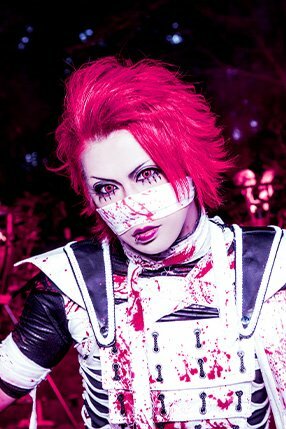 Kiryu is bloodied for 6th album "Tenshou Rinne"
Kiryu has announced that they will release their sixth album Tenshou Rinne on November 14 in types A, B, and C! 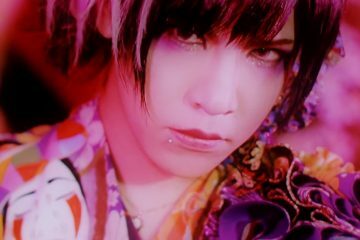 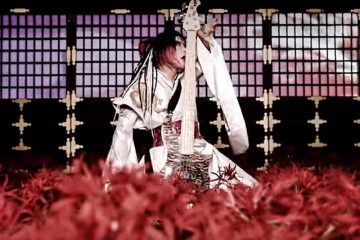 Types A and B will include a total of 13 songs and a DVD with the former containing the music video for Tenshou Rinne and the latter with live footage from their Onjin Riku tour. 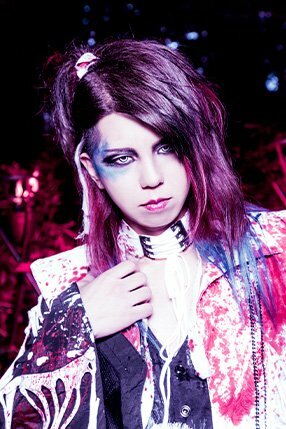 Type C has no DVD but adds two bonus tracks, totaling up to 15! 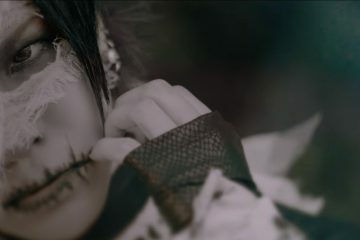 There are no further details but as time comes closer, we’ll be sure to hear more about it! 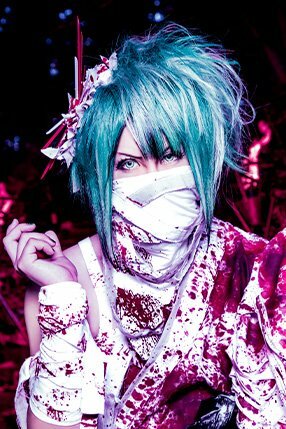 The band has also updated their artist photos that sees the members wear blood-stained clothing and bandages draping off them. 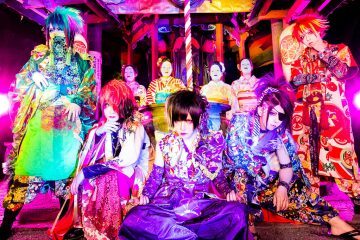 Check their artist photos for Tenshou Rinne below in the meantime!